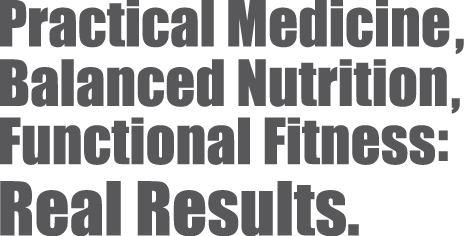 WellFit Medicine & Nutrition – Practical Medicine, Balanced Nutrition, Functional Fitness: Real Results. It’s All About the Protein! Practical Medicine, Balanced Nutrition, Functional Fitness: Real Results.